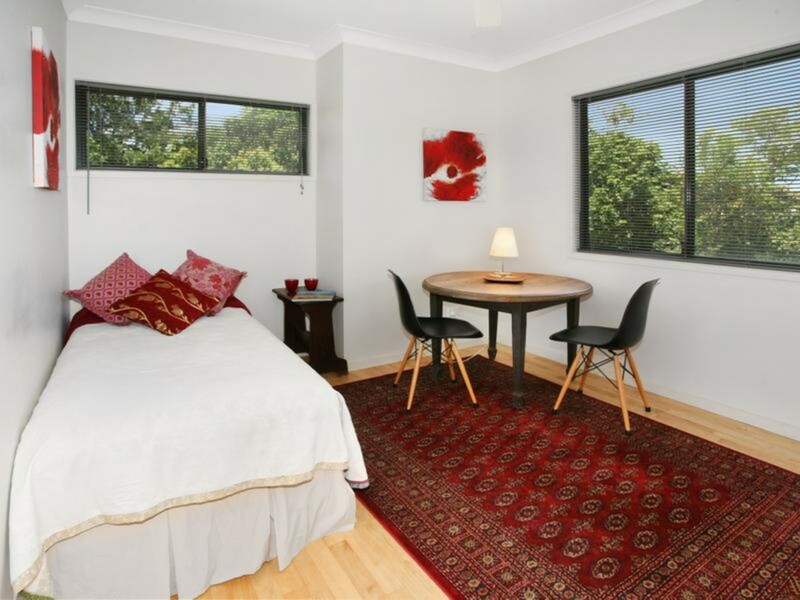 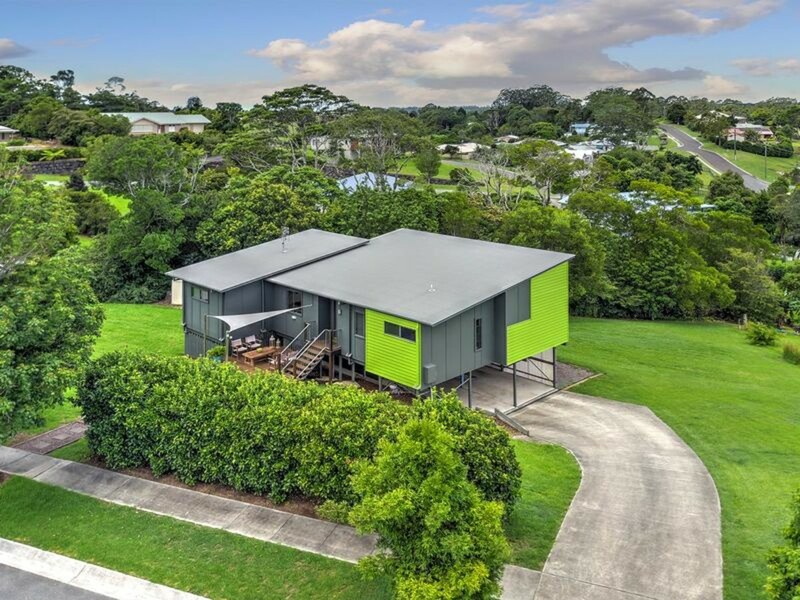 Positioned on an established street with peaceful, leafy views in every direction, this modern masterpiece is absolutely positioned to please! 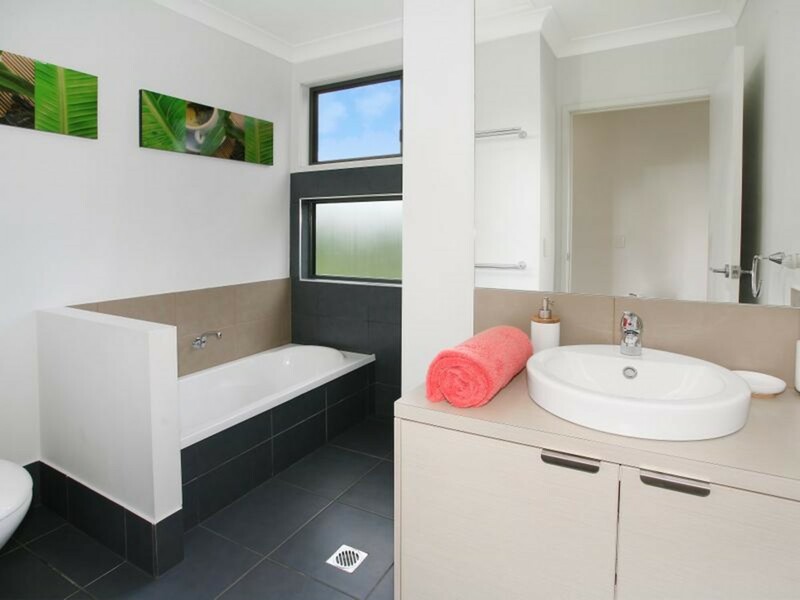 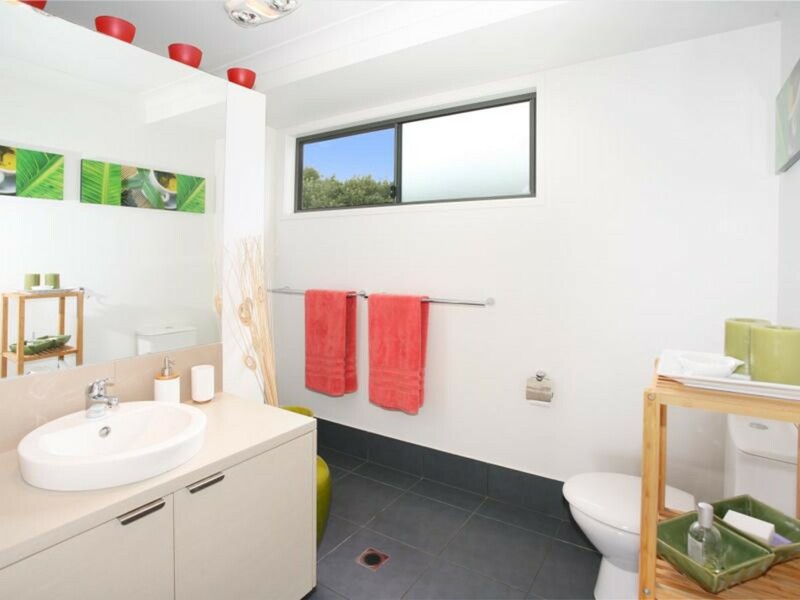 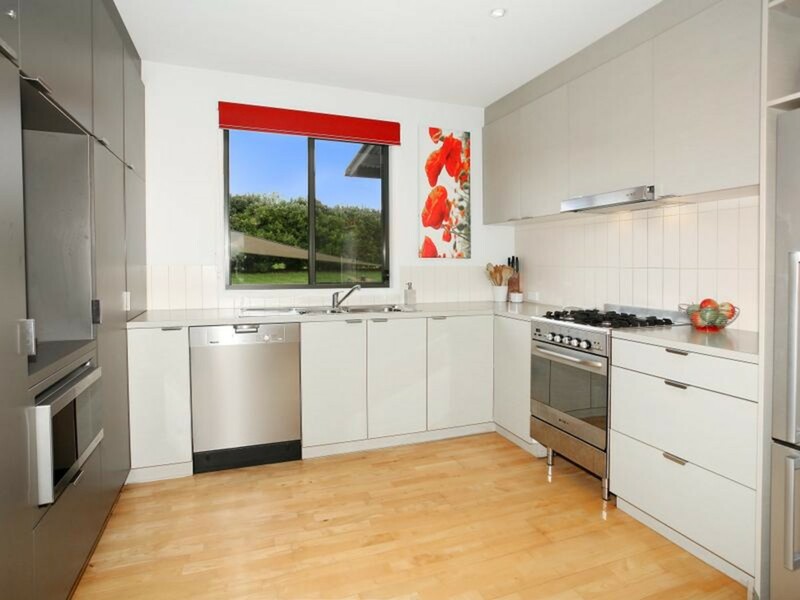 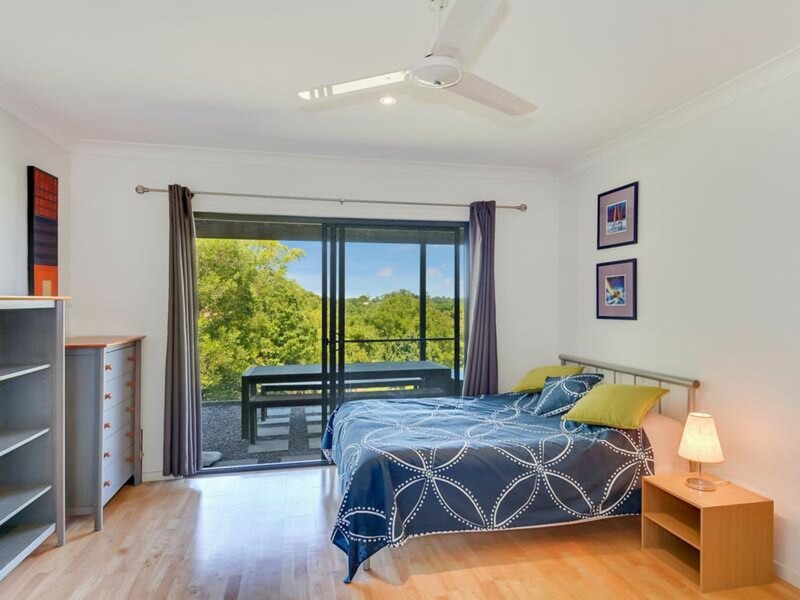 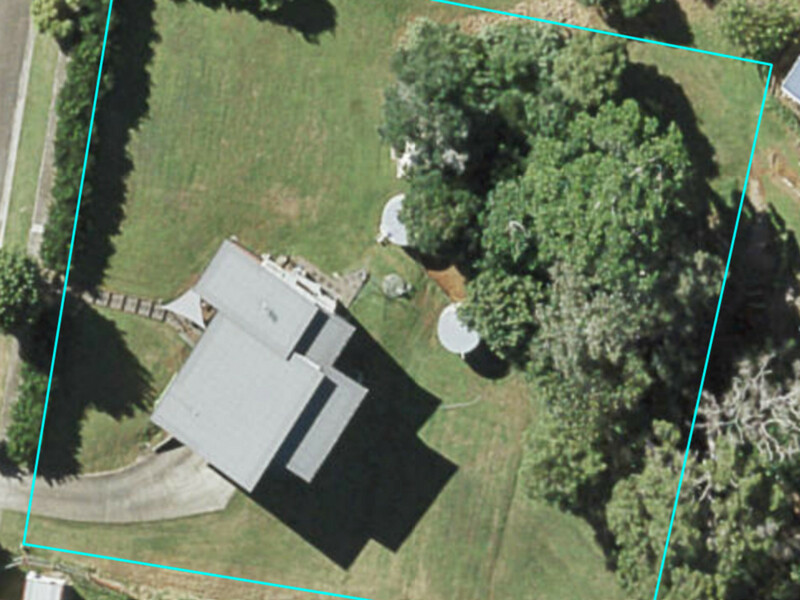 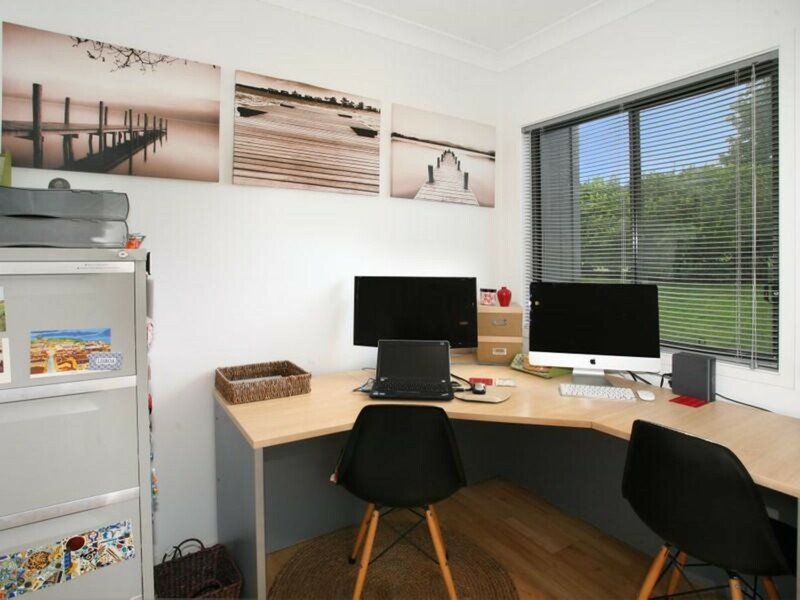 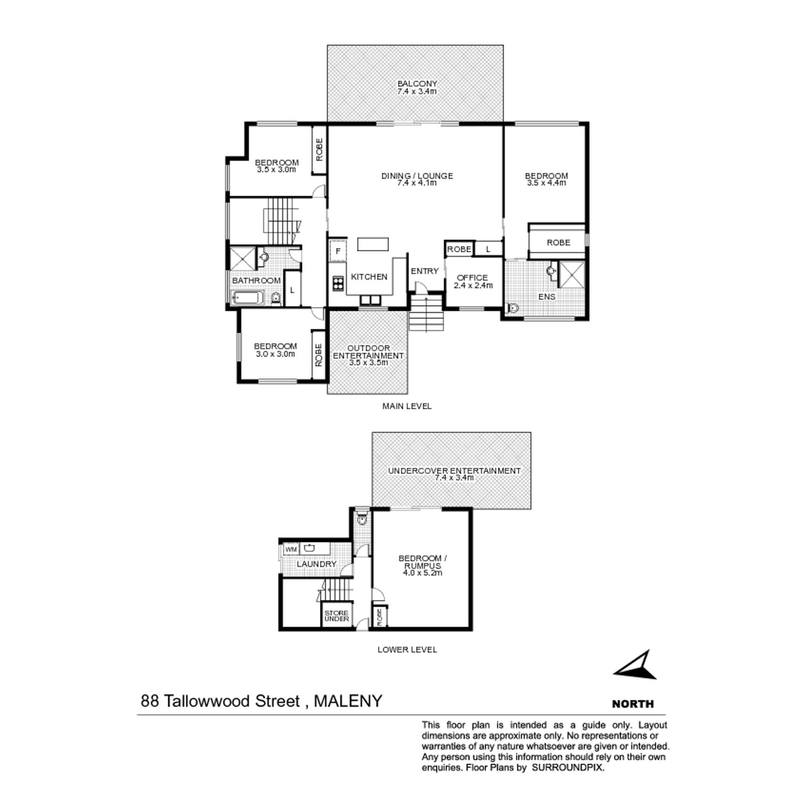 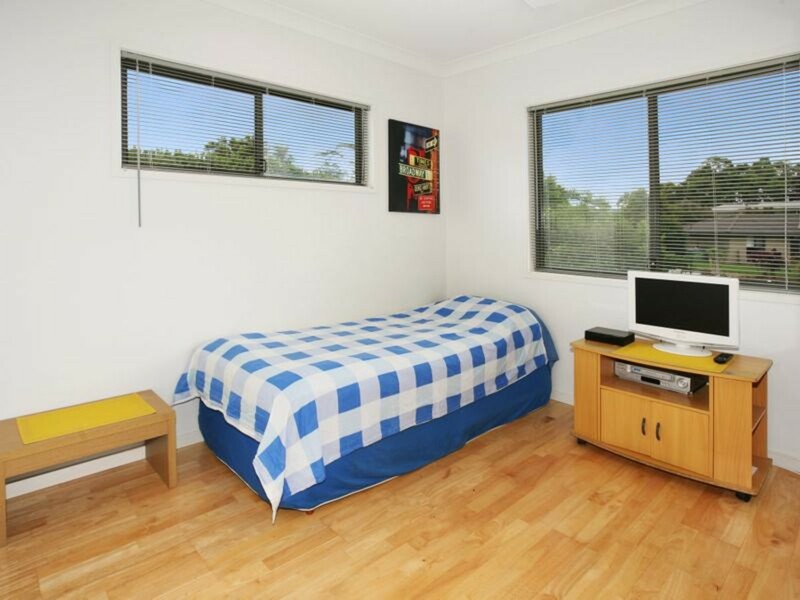 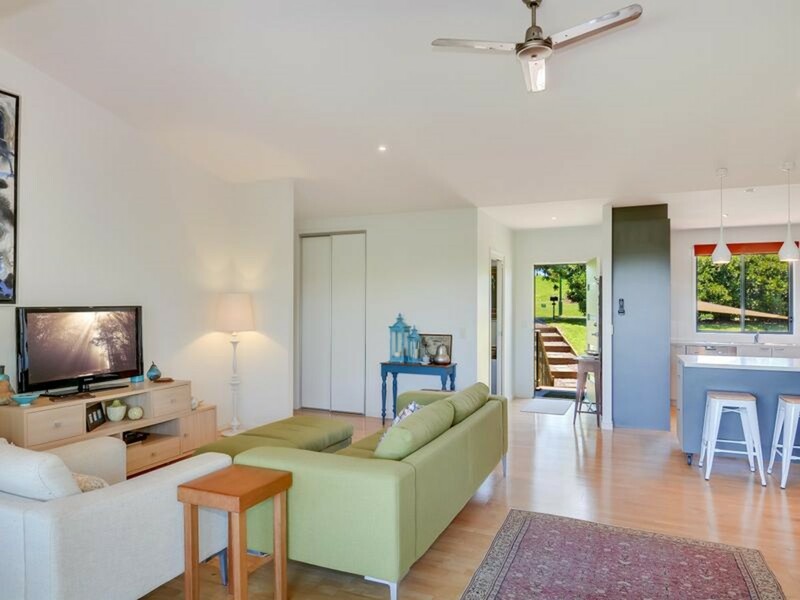 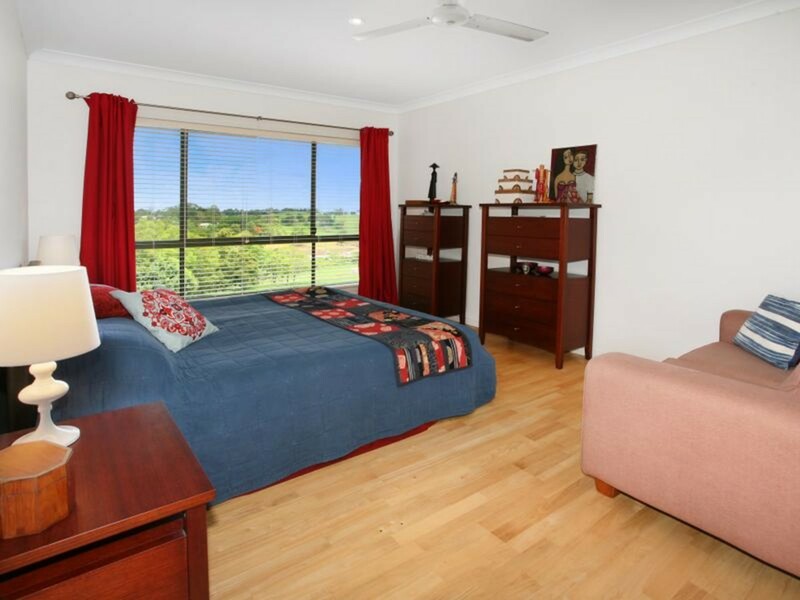 Located only minutes from Maleny’s main street, schools and shops and with complete privacy from neighbours! 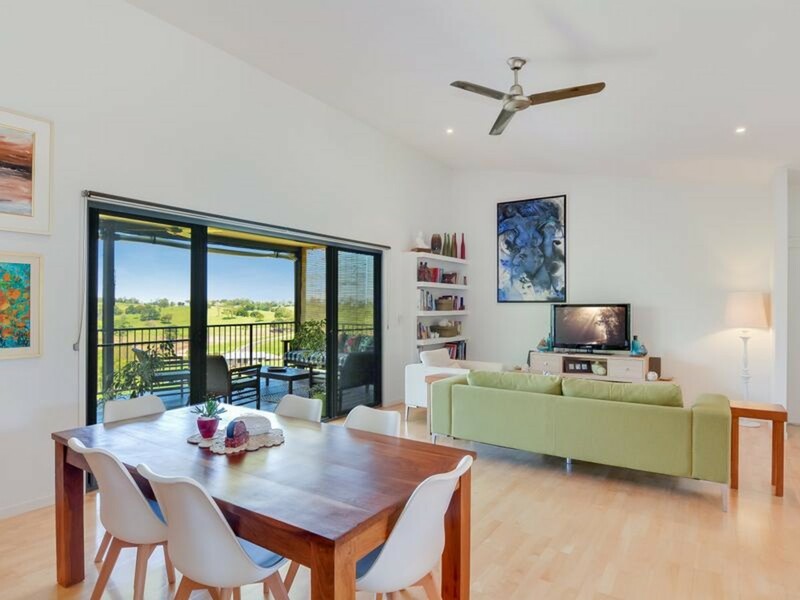 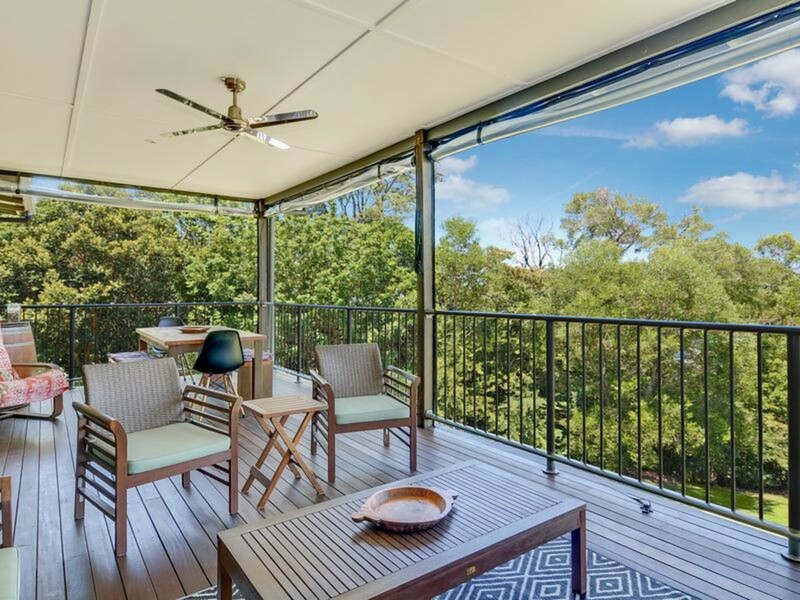 You will enjoy the light and airy interiors throughout this home featuring wooden floors, high ceilings and quality finishes which seamlessly spill out onto an expansive entertaining deck, providing you with a peaceful oasis to retreat to all year round! 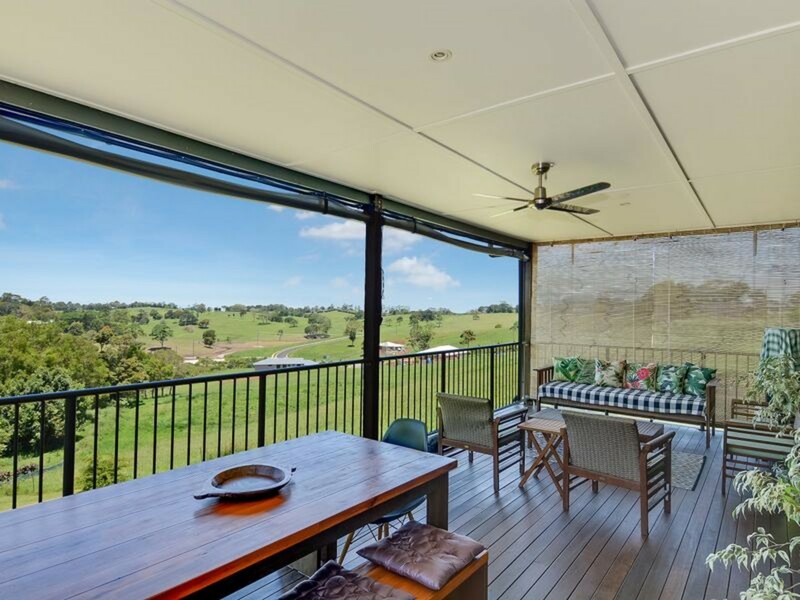 * Opens to an expansive East facing deck with leafy rural views! 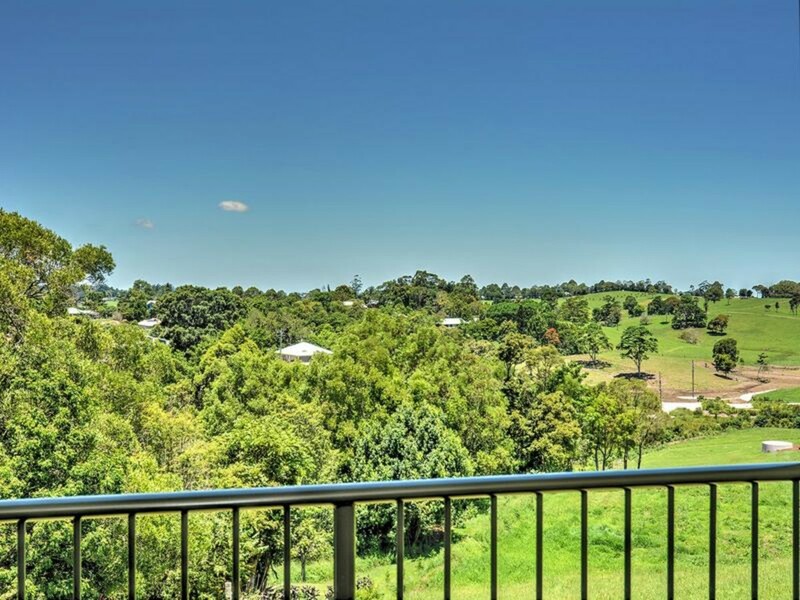 Make your escape to Maleny’s vibrant hinterland town without sacrificing modern conveniences and style! 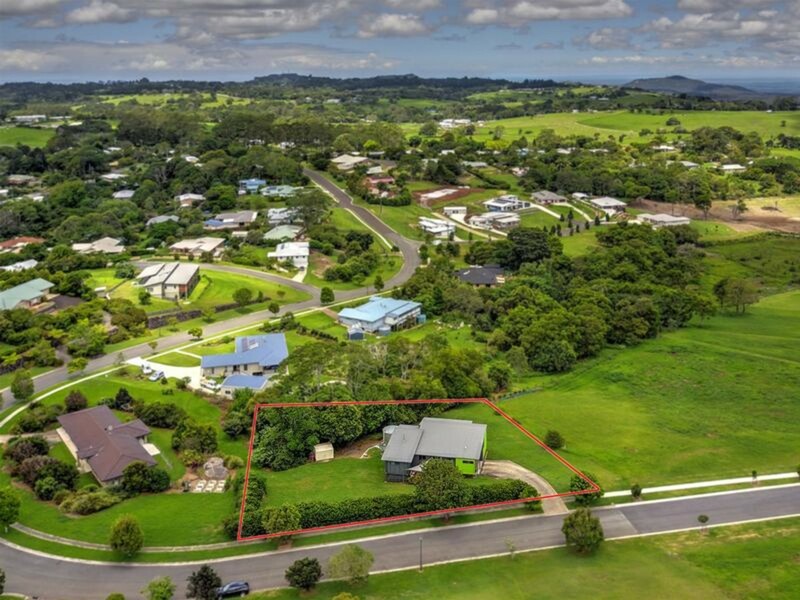 Contact the RE/MAX Hinterland team before you miss out!